I do a lot of shopping from online portals and I can literally swear by Amazon, Ebay, Shopclues, Snapdeal, Flipkart, Purplle and Nykaa! Last month, I was looking for a 40% 12 Volume Hair Developer which was available on mostly all of my favorite shopping websites but I came across Nature Breed and thought of giving it a try since I am in this “try and review” kind of sphere now. These days, everything I use or come across, I observe it deeply because reviewing products has made my attention go so deep over small things. By this, however, I don’t mean to judge anyone or anything. Coming back to the topic after a little disclaimer, I would like to share my experience and few important details of my order with you all. Now this was something that irritated me at the first place and delivery time actually decides whether one would buy from a website again or not. 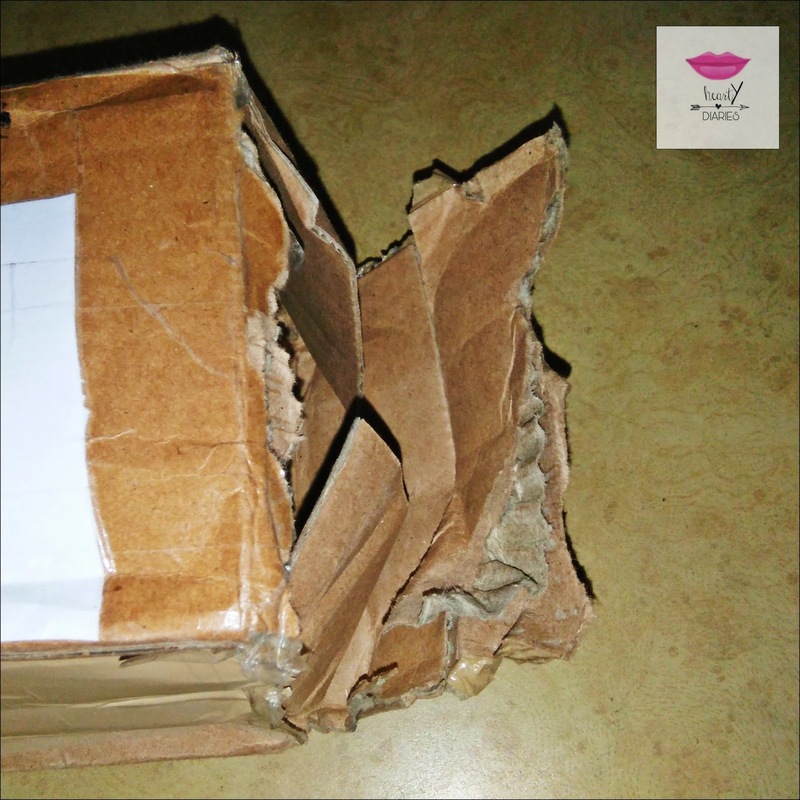 I know sometimes there are certain circumstances that our order is delayed, but this was not a circumstantial case. It was definitely a bad service. How? Read this post till the end and you will believe. So generally whenever I order any stuff from my regular “go-to” websites that I told about earlier, they would charge me around Rs. 30 or 40 and the product would be in my hands within the third or maximum the fourth day. I also love the fact that these websites send me important messages regarding my order regularly. Once the order is taken, packed, shipped and out for delivery, or just in case it is delayed, everything is informed to me via “SMS” and “e-mail”. As I mentioned, I placed the order on 04 April 2017 at this website. I received no e-mail or SMS notification about where my product was, when it was to be packed, shipped or delivered. I just received one email which said “Your order is successfully placed”. I wasn’t told when the order was shipped, hence I couldn’t track it. I had to contact them after 8 freaking days to know the status of my courier. I wasn’t either informed about the shipment nor I was given a consignment number once the order was shipped. The order amount was pre charged and they don’t even gave me my order tracking details. After I emailed, the order number was given to me after which I literally got extremely irritated. They had charged Rs. 60 for delivery (which in case of my favorite websites is generally Rs. 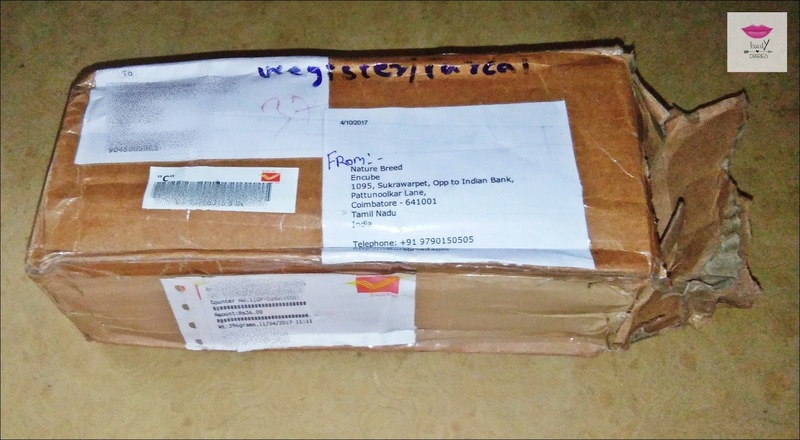 40) and the courier was sent through the Indian Postal Service. I think I don’t need to mention how slow the Indian Postal Service was! I respect India, everything about it, but I am a free citizen and I can share my opinion about governmental services. Amazon, Ebay and all these good websites charge you so less and the product is delivered so fast but Nature Breed charged me more than usual and the delivery was so late. Okay so finally after a long wait, my product arrived and it was another shock for me. I was already irritated by the delivery, now the packaging was even more rubbish. 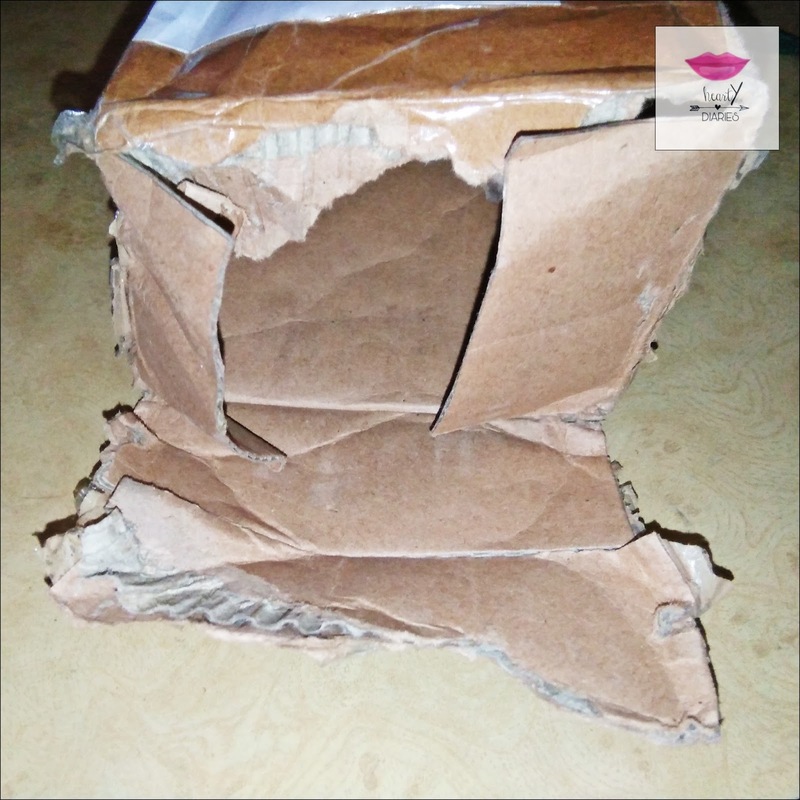 The product came in a torn out, low quality and dented cardboard box and wasn’t even bubble wrapped. There was no secure packaging and the product was so dirty and full of dust. I am sharing the pictures of the courier I received. I got another big disappointment when I saw that the actual cost of shipping as per the Indian Postal Service was just Rs. 36 and I was charged almost double (Rs. 60) and all I was left with was a poor service. Last but not the least, the Customer Service. The customer service was also very bad. The emails were not at all apologetic and when I called them, the executive wasn’t much helpful either. All he said to me was a “sorry mam” and then the phone call was disconnected. I am so disappointed by this website’s service that I wouldn’t neither buy anything from them again and nor would I suggest it to anyone. 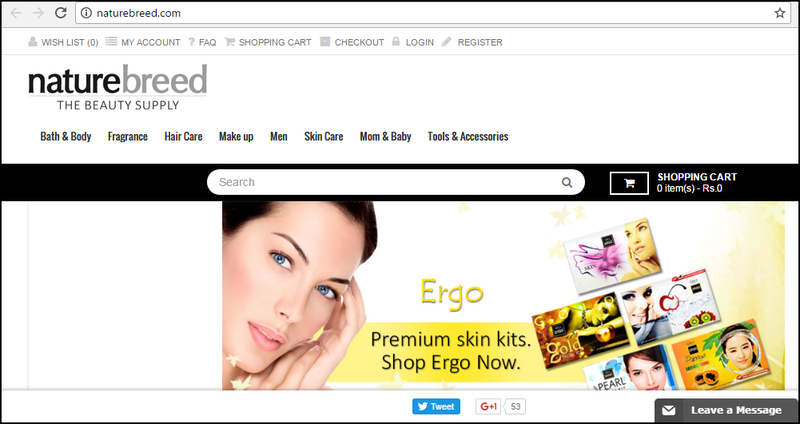 Do let me know if you have also tried buying stuff from this website and what are your views regarding it? Thank you so much if you’re reading this post till now. I know it was lengthy but I really wanted to share my review and experience about it with you all.